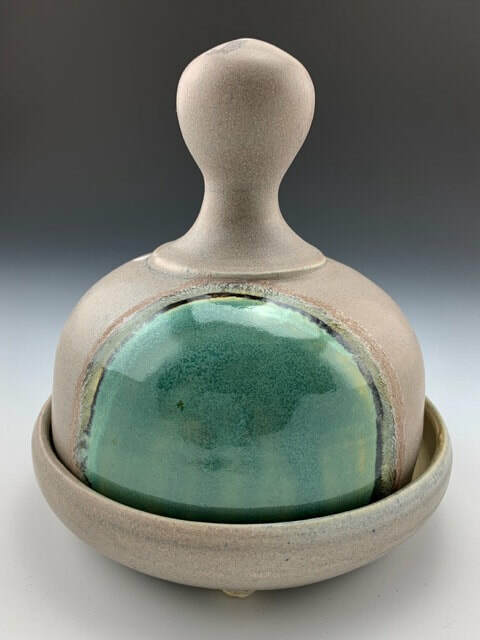 ​Cara creates functional pottery, jewelry and sculpture at the BackDoor Clay studio in Freeland. 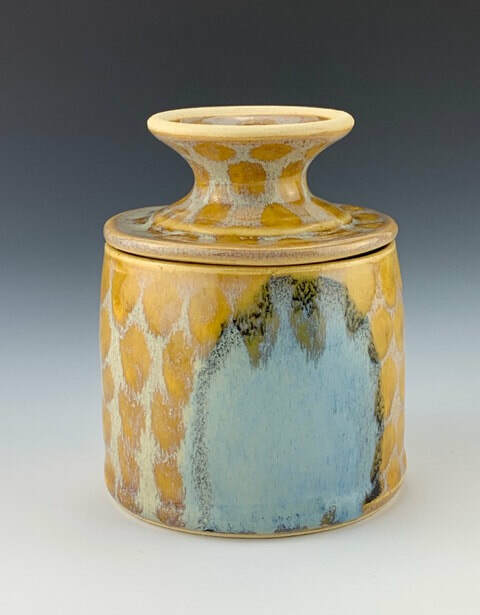 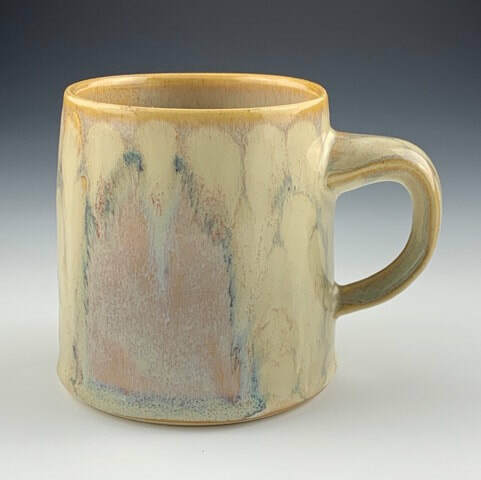 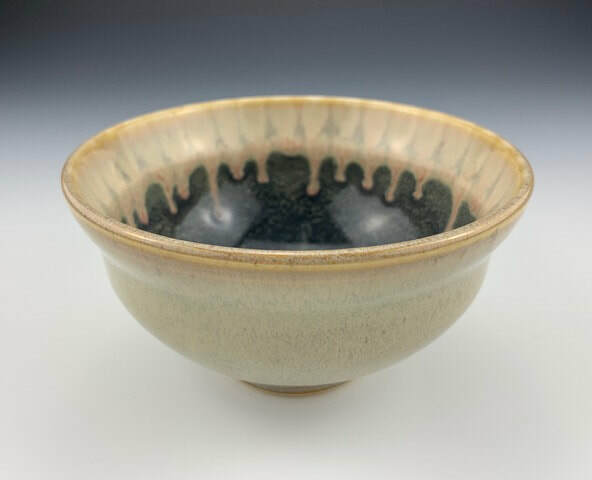 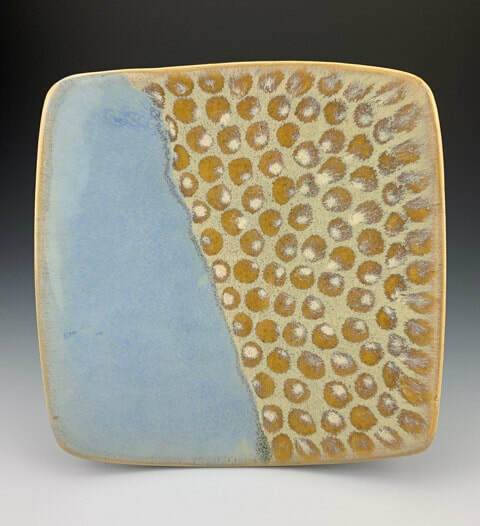 She enjoys experimenting with different clay bodies and firing methods, and decorates her ceramic surfaces with repetitive dot patterns and textures. 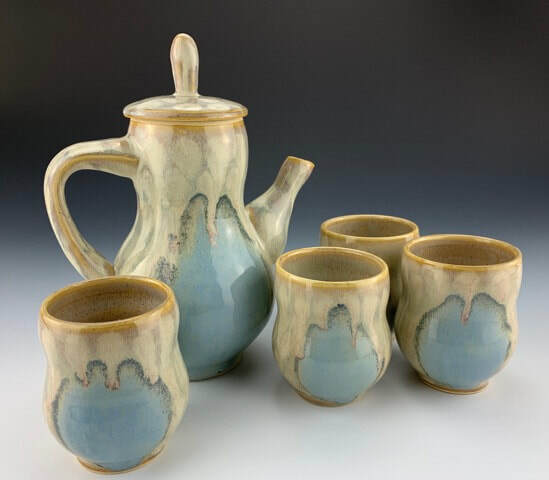 Be sure to stop by and enjoy her work.